With our professional press release articles, we build credibility and trust in your shareholders as well as allow you to profit from effectively communicating with your audience. Successful businesses understand that press releases are effective marketing tools for reputation and brand building of companies. They are written to apprise dealers, vendors, partners, shareholders, customers and potential customers about the latest developments, activities and events related to their business – be it social events, business campaigns, sports announcements or scientific sightings. They eloquently communicate the positive achievements of your company and build trust and credibility for your brand. Part of why press releases are highly efficient is that readers perceive them as news rather than advertising. Advertisements are viewed as trumpet blowing, while a well written, professional and eye-catching press release comes out as an objective opinion. Your success is essential for our success which is why we at Contentualize, with a team of highly skilled and industry specific professionals aim to provide only the best of quality content. An effective press release must be well worded, concise yet readable, eye-catching yet professionally formatted, and efficiently communicate the object while flowing naturally with an imposing impression. This is not an easy feat to achieve. Our team of specialized writers carefully craft press releases with well-placed keywords to garner the interest of the target audience. 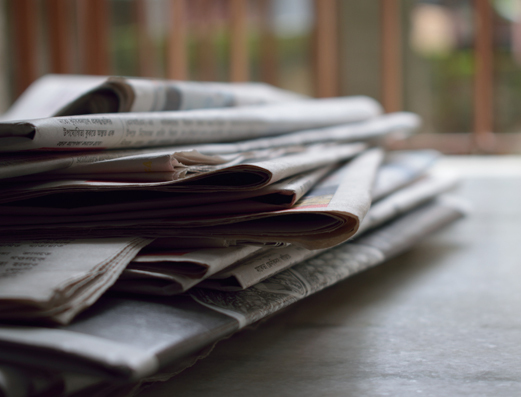 At Contentualize, we combine your resources with our prowess to create informative and decorative press releases that can drive high traffic and convert significant leads into sales. We work tirelessly to ensure that your information reaches the target audience, creates the intended impact and fetches the desired ROI for your business.